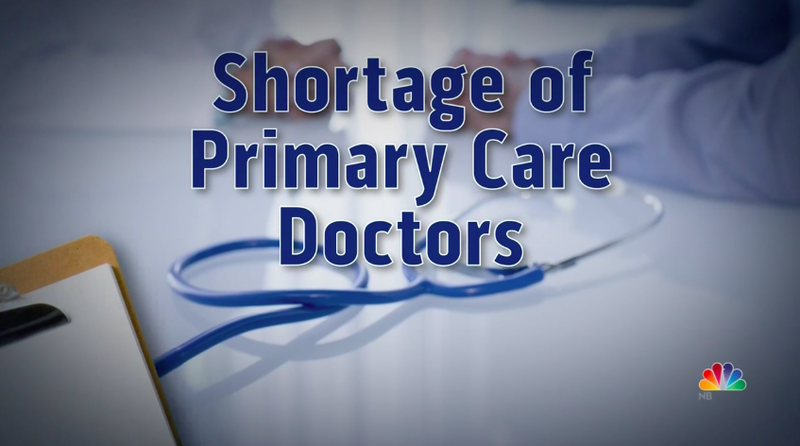 The U.S. faces a severe primary care shortage at a time when many veteran primary care physicians are facing retirement. Resource scarcity makes prices skyrocket creating recruiting challenges for Government Contractors who seldom have the best salaries to offer. In most cases we are selling a patient-focused work environment, the American Flag, mom, and apple pie. Rising Salaries – At the end of 2017 the mean salary for Family Practice Physicians had risen to $241,380 with Internal Medicine docs pulling in $238,000, not including benefits and bonus. Awarded GOVT contracts tend to be 25-30% under this target. Evolving Compensation Models – In recent years the number of employed physicians has risen from 53% to nearly 97%, which means the number of providers willing to accept the all-too-common independent contractor model is extremely small. Locums Physicians (only 5% of physicians work in the locum space) are accustomed to enhanced compensation, housing, travel, and per diem – typically not available in the GOVT space. Increasing Specialization – Fewer and fewer internists are working in the primary care space with 2/3 entering more lucrative subspecialties. More than half of all internists are working as hospitalists with attractive seven-on/seven-off schedules and lucrative compensation. A growing number of Family Medicine Physicians are deciding to serve as hospitalists, further exacerbating the primary care shortage (Fueled by changes in Medicare’s payment model). Clients Who Understand the Shortage – It is imperative that our clients understand these dynamics and are prepared to work in an environment of scarcity. This includes being swift to hire, recognizing that the provider pool for a given location is finite, creating a “sales rich environment” for the candidate (more on this later). Specialization – Having partners with market-mastery in the physician space is crucial to having an adequate pool of qualified, available candidates and the bandwidth to market your open positions. Customized Compensation Models – GOVT Contractors who are moving away from the IC model are experiencing greater success in fill ratios. Creating some flexibility in the structure of offers also enhances hiring success. Bandwidth – Working with an RPO with nationwide reach, multiple-specialty experience, and a wide pool of physicians with government experience and a database of ready to separate providers means a wider audience for your open task orders. Automation/Ai – Advanced technology is the key to a competitive edge. Only specialists can stay on top of rapidly evolving machine learning and its applications to the recruiting industry in order to speed delivery. Give us a call to find out how Kurz may be your Solution. Can’t hire fast? – you lose!